RET - Renewable energy technologies. 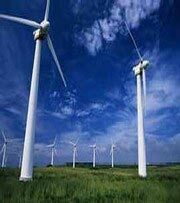 Technologies that utilise renewable energy resources such as the sun, the wind, biomass, geothermal, water, etc. [for good overview.